Allo of them are all unique. Along with the ores themselves, the mod adds in the respective armor and tool sets, along with three achievements. 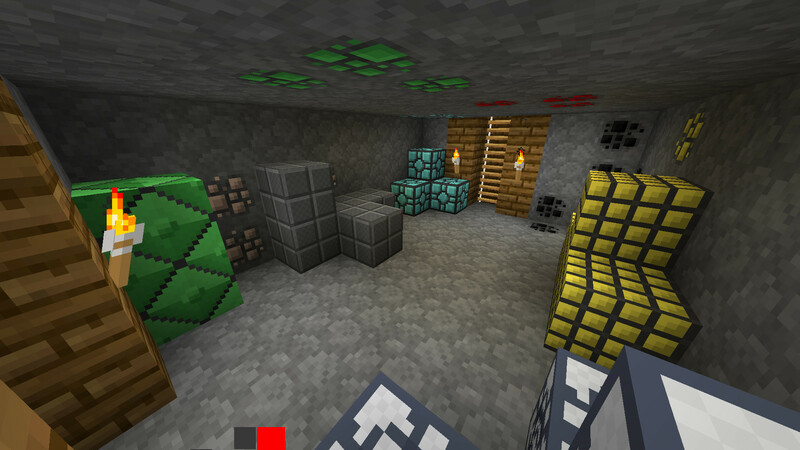 This mod gives good tools without having to waste your precious diamonds by digging dirt or mine stone. All crafting recipes for the tools and armor follow the normal Minecraft recipes.